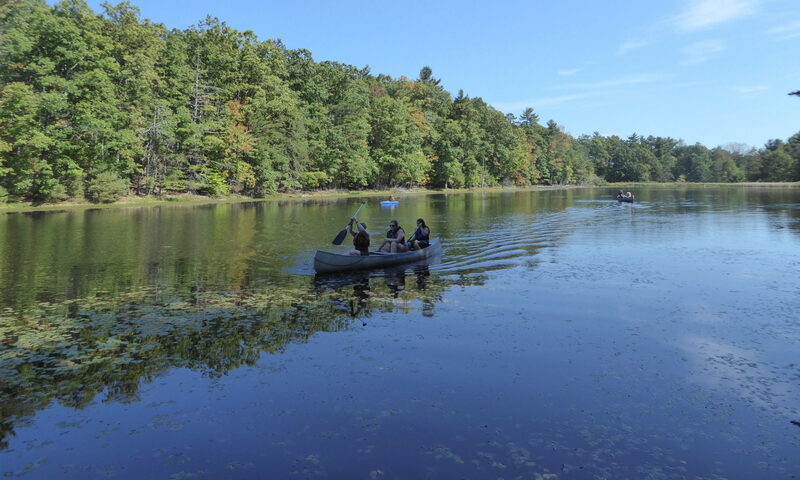 Visiting lakes, learning about water quality, or hearing from experts are on the agenda for Brownies on the WOW! Wonders of Water Journey. They put theory into practice by making informative posters, promoting recycling at school, or planting low-water gardens. In many developing areas women and children walk an average of 3.7 miles to fetch 5 gallons of water (Water for the Ages). Ask your Brownies to see how far they can carry their water. Girl Scouts of Colorado has a nice lesson plan for starting the SAVE and SHARE water awards.